Excerpt from a Press Release quoting CEO of GraceKennedy Don Wehby speaking about GK MPay, their Mobile Money platform. After a nine-month pilot project and 250 customers sworn to secrecy, the BOJ (Bank of Jamaican) has seen it fit to grant GraceKennedy Payment Services a Mobile Money license. 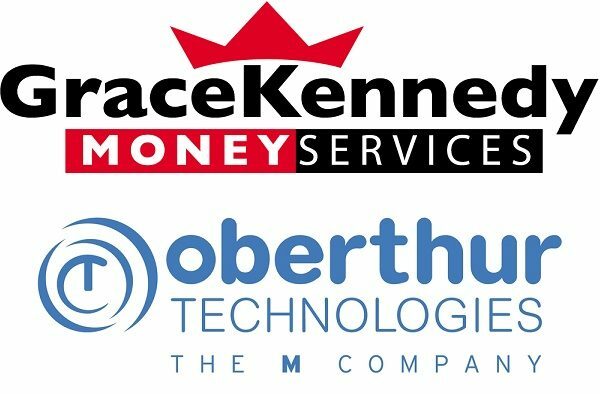 GraceKennedy is now set to launch their own Mobile Money Platform, GK MPay, in January 2017. So what are the other key features of GK MPay? GK MPay will be telecom Provider transparent, working on both Digicel and FLOW’s Networks. Developed by Oberthur Technologies (OT), a global leader in embedded security software products and services, this is effectively a digital payments app for smartphones, to quote Managing Director of the Mobile Network Operators unit, Pierre Barrial: “OT is at the forefront of digital payments. OT contributed its expertise, relying on a field of proven, scalable and secure mobile financial-services platform”. Interestingly, with customers with smartphones as well as some basic-feature phones will be able to use GK MPay, effectively taken a page out of Quisk’s playbook as noted in NCB launches Mobile Money using cellphones with ATM withdraw coming. So how does one register for GK MPay? Developers will find this bit exciting; GK MPay will facilitate cashless transactions not only for vendors but potentially for e-commerce transactions as well, to quote Chief Executive Officer of GKMS Michelle Allen: “….it is our aim to use GK MPay to ensure financial inclusion and transform the lives of Jamaican men and women who want to engage with other service platforms….Our customers will be able to make purchases of goods and services quickly and easily, from the jerk chicken man to paying for taxi service in the wee hours of the morning”. This, again, is a lot like Quisk, which already counts Victoria Mutual Building Society, JMMB, Lasco Financial Services and National Commercial Bank as partners as explained in Quisk heralds e-commerce Micro-Transactions for Jamaican Entrepreneurs. GraceKennedy promises that GK MPay will reduce the need to carry large sums of cash. 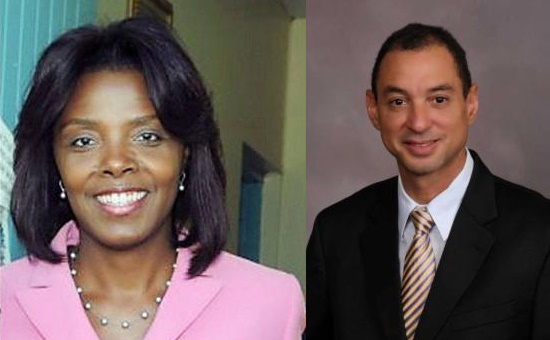 It also promises no more long lines for their remittance peeps, enabling GraceKennedy’s US$2billion per annum cash cow to connect more unbanked customers, to quote CEO Wehby: “…this move into the mobile payment arena is aligned with our mission to reach customers through the use of multi-payment channels. 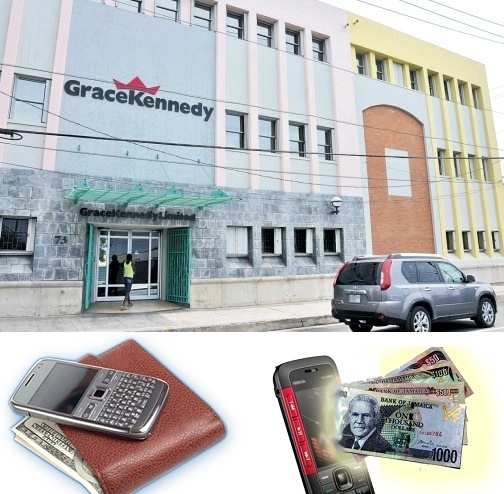 GraceKennedy is one of the Caribbean’s largest and most dynamic businesses, and we continue to strengthen our connection to Jamaica with Mobile Money as the newest way of achieving that goal”. Details are lacking on the transaction limit as well as support for e-commerce and micro-transactions. What form will payments take (I suspect QR Code stickers and SMS!) and exactly how it will work on feature and smartphones. Also, no details were forthcoming on which merchants currently support GK MPay or even if it will allow bank account transactions or even if a bank account are required. Hopefully, they’ll have a big launch at which more details may be revealed.